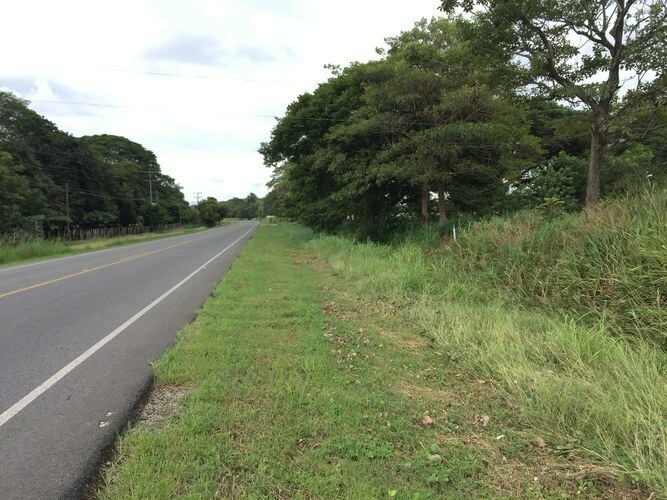 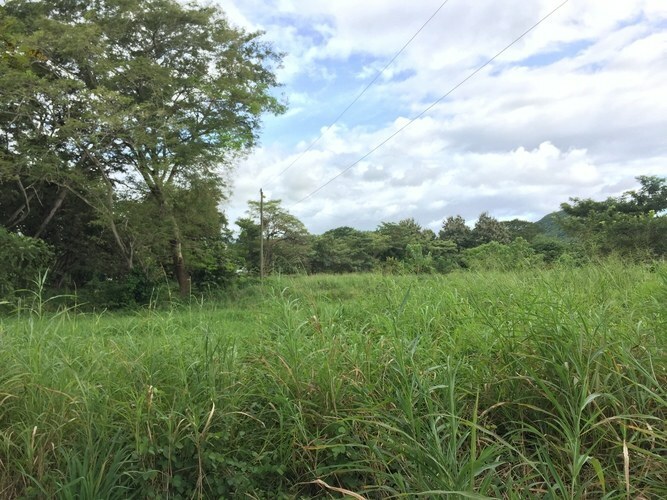 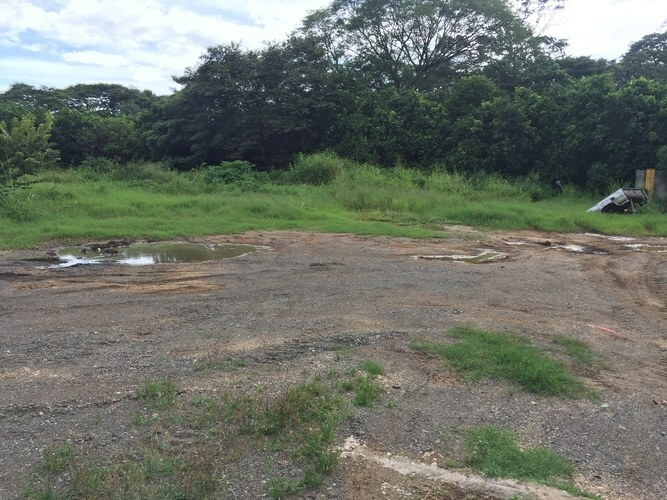 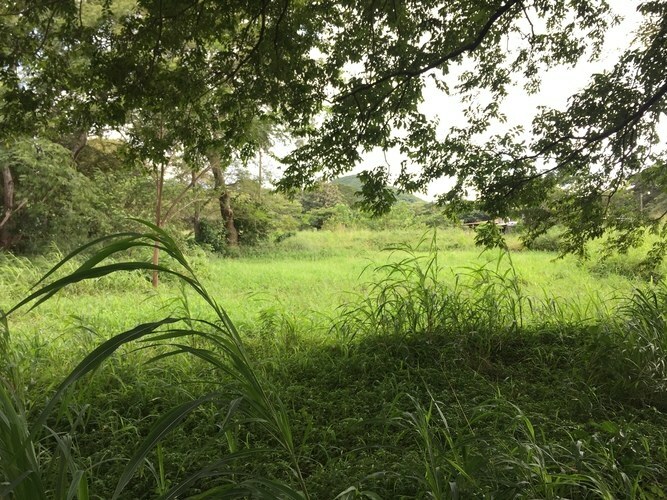 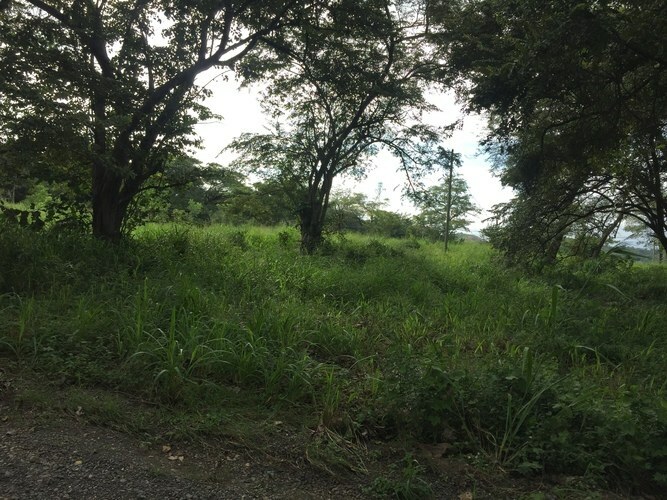 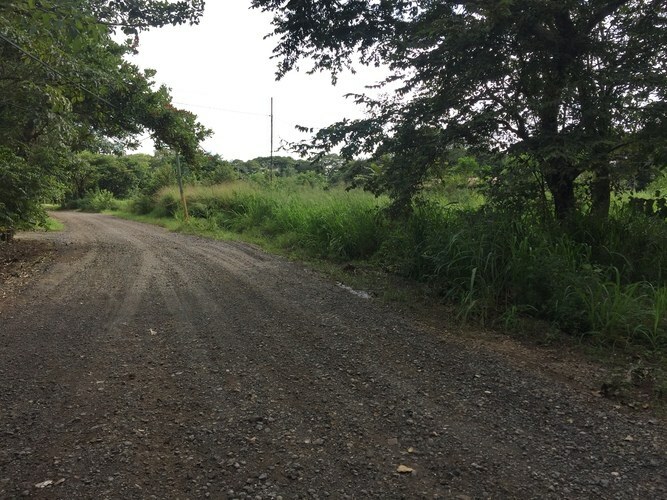 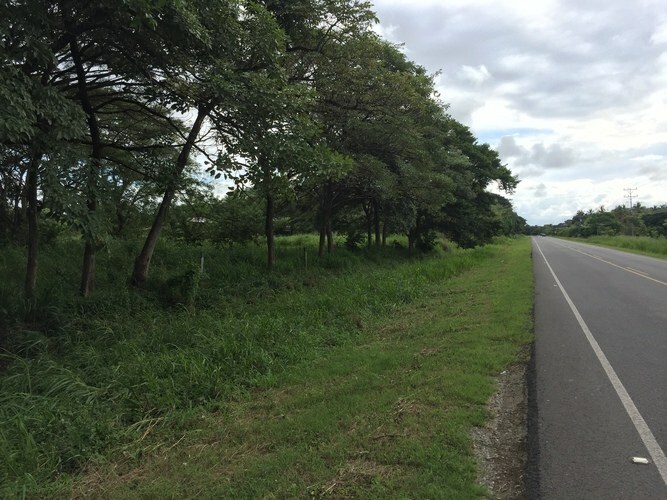 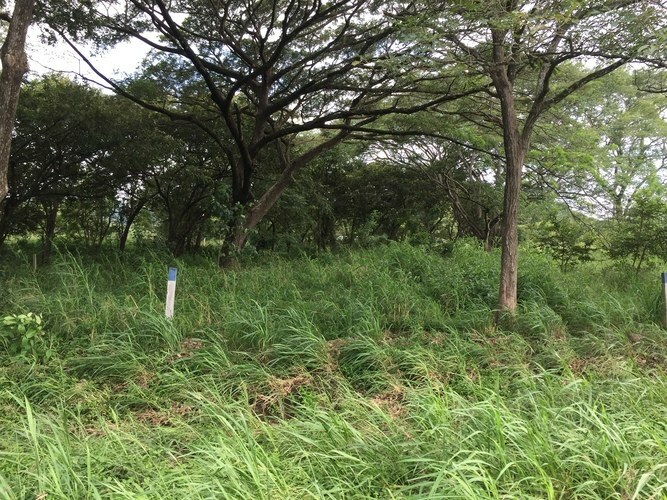 This agricultural land is located in La Garita Vieja, Guanacaste, Costa Rica, in Santa Cruz county. 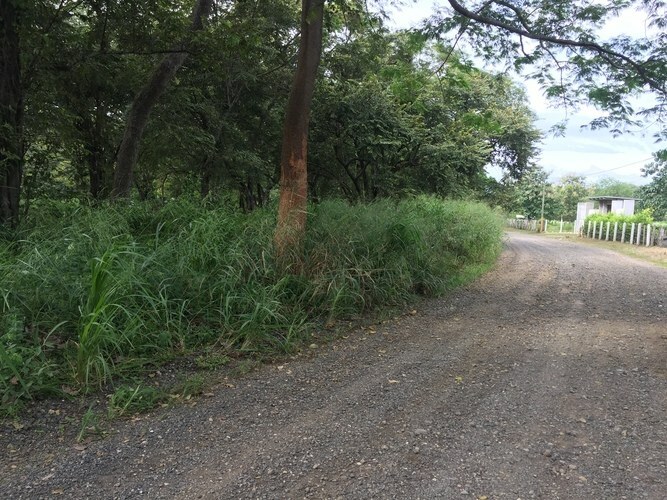 This countryside property with greenbelt and wooded views is situated in the tropical dry forest of Costa Rica. 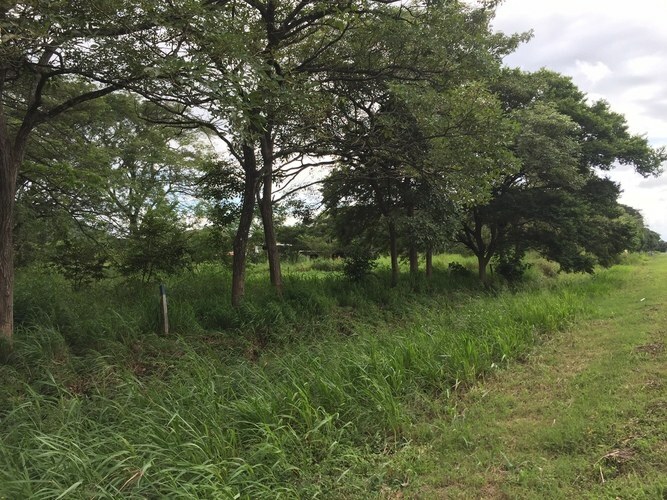 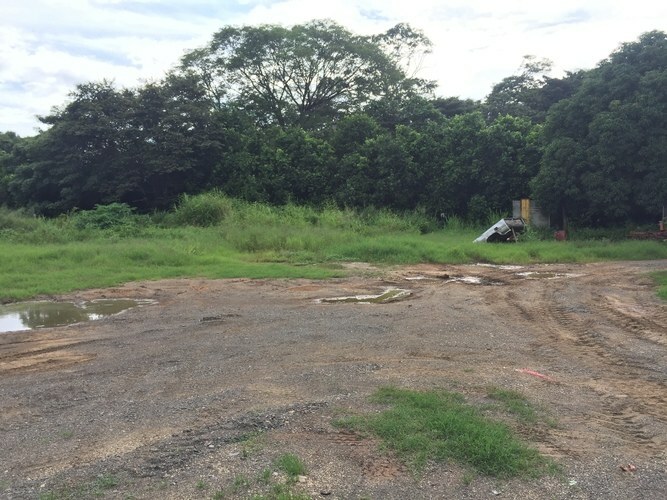 The land area of this agricultural land is a total of 0.96 hectare (2.37 acre).